Well Little Book of Living Well! 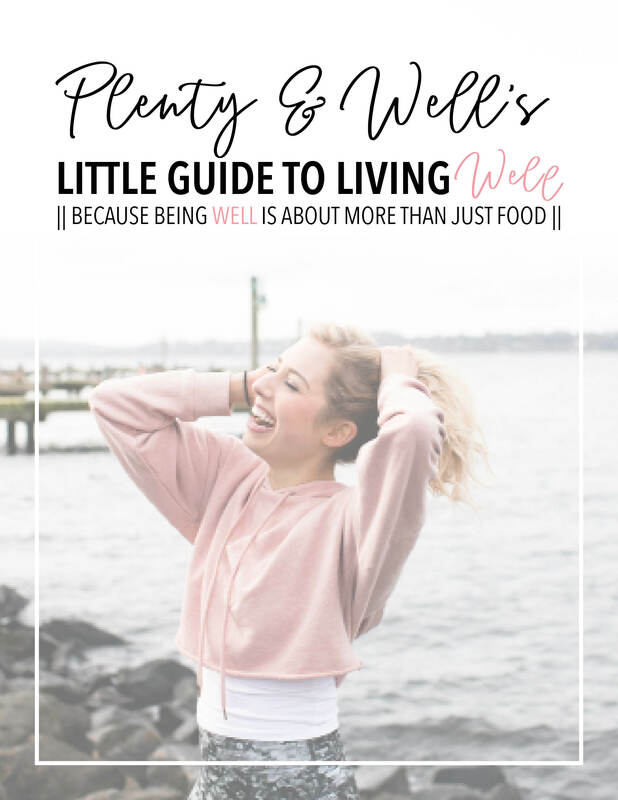 It's full of my top tips and tricks for living well that go beyond just food and fitness. Holistic wellness coaching to help women reach their highest potential. “Morning person” doesn’t even begin to describe me and my love for early mornings. Like I don’t just like them… I LOVE them. When my alarm goes off anywhere between 4:50am and 5:15am, I typically wake up with a smile and hop right out of bed. And no, I’m not kidding. Do you want to get wellness real-talk and self-love notes to your inbox each month? Sign up below to stay in the loop and stay inspired! The information is not to be used in place of the care from a medical provider and is intended as professional advice only. I am certified through the Institute for Integrative Nutrition and National Academy of Sports Medicine. Some links in my articles are affiliate links and I may make a small commission off of them, but I only support and promote products I truly believe in.